Welcome to the Team Gayle! 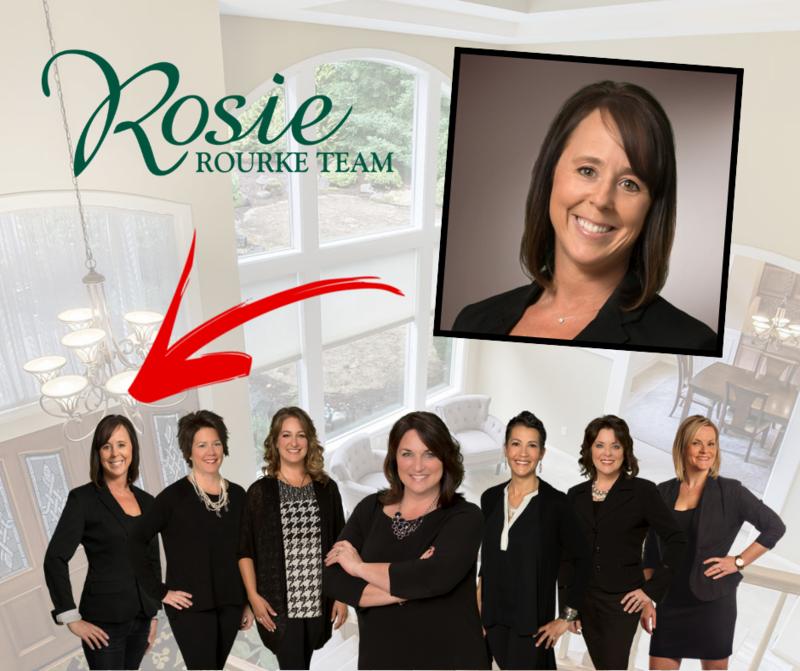 Welcome to the #rosierourketeam Gayle Henninger! Gayle will be our new Showing Assistant, she will be tasked with helping our rockin team of buyers agents better serve our clients! Here is a little bit about our newest team member! 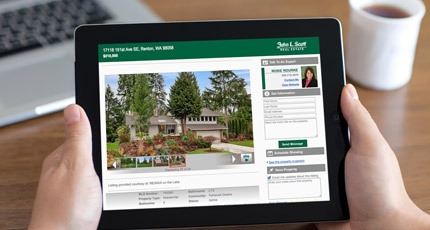 “I was born and raised in the Pacific NW and grew up in Fairwood Greens. I am a graduate of Kentridge High School. I have 2 grown children and have strong family values. I have remained close to the Fairwood Community as many of my family and friends there. I am involved in Community events and enjoy volunteering my time to help others in need. I have always enjoyed interior design and viewing homes, and have been told by several people that I have a great eye for decorating. This is what led me to my career in real estate, getting my Brokers’ license in 2006.